I was checking out at a local pharmacy and the clerk asked me if I would like a free lip balm. 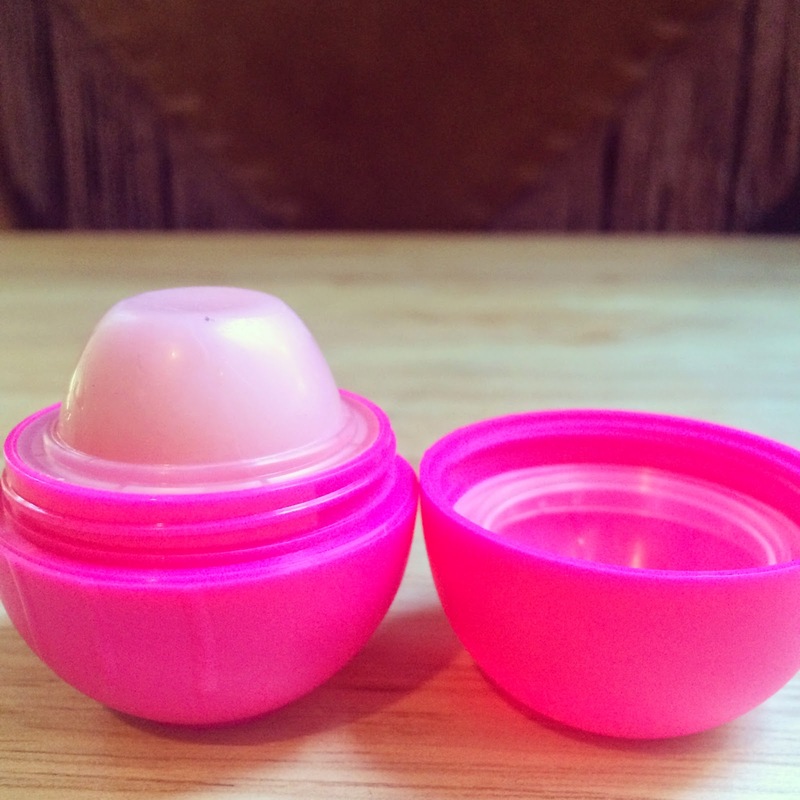 It was one of those cute little egg shaped lip balms similar to the EOS lip balms. I guess a lot of stores are making their own brand of sphere shaped lip balms. When I got home I was surprised at all the questionable ingredients and said to myself, "I would NEVER put this on my lips!" I mean just take a look at these ingredients! How awful!!! Of course I started thinking about all the good ingredients that should have made their way into this lip balm. I had a brilliant idea! Refill it with my own recipe!! The fake strawberry smelling product needed to get scooped out because it smelled horrible!! 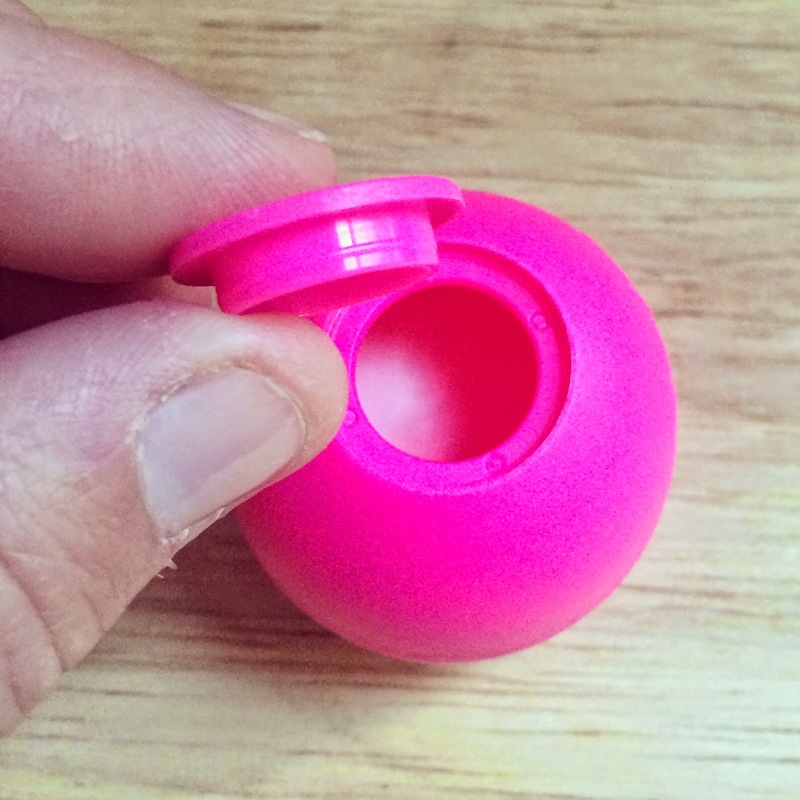 There is a little button on the bottom of most store-brand lip balm containers that can be popped off with your fingernail. I think there must be a company that is making these and just putting the various store's labels on them. 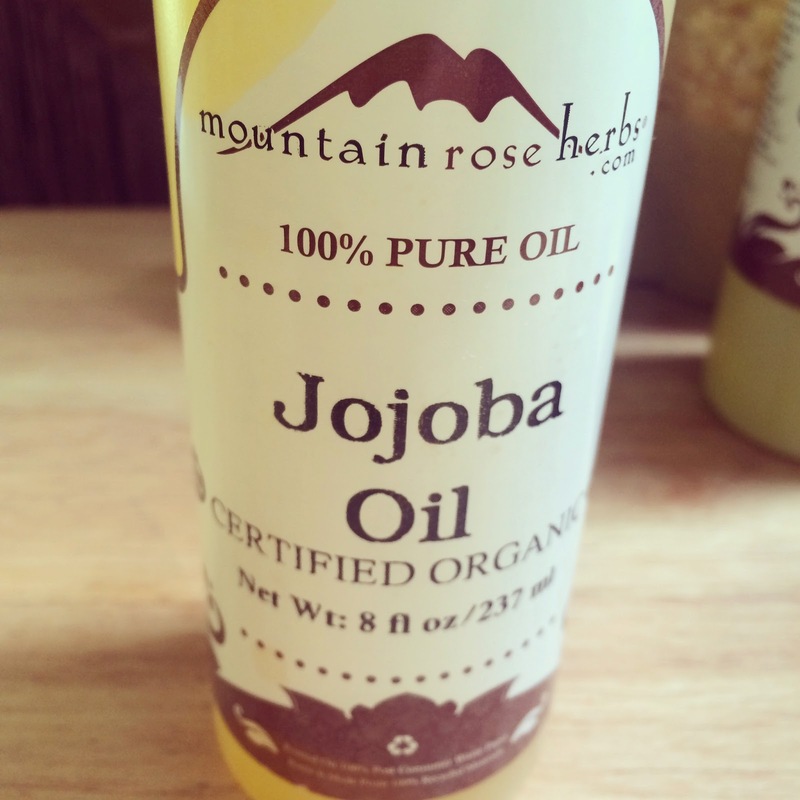 Several retailers are offering their own brand and using the same type of container. 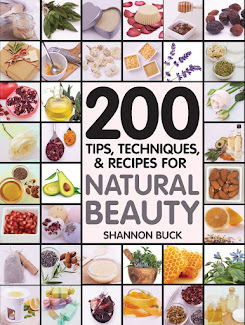 This gives you access to refill it with your own natural recipe. I scraped as much as I could out and then ran hot water through it to remove the remaining product. 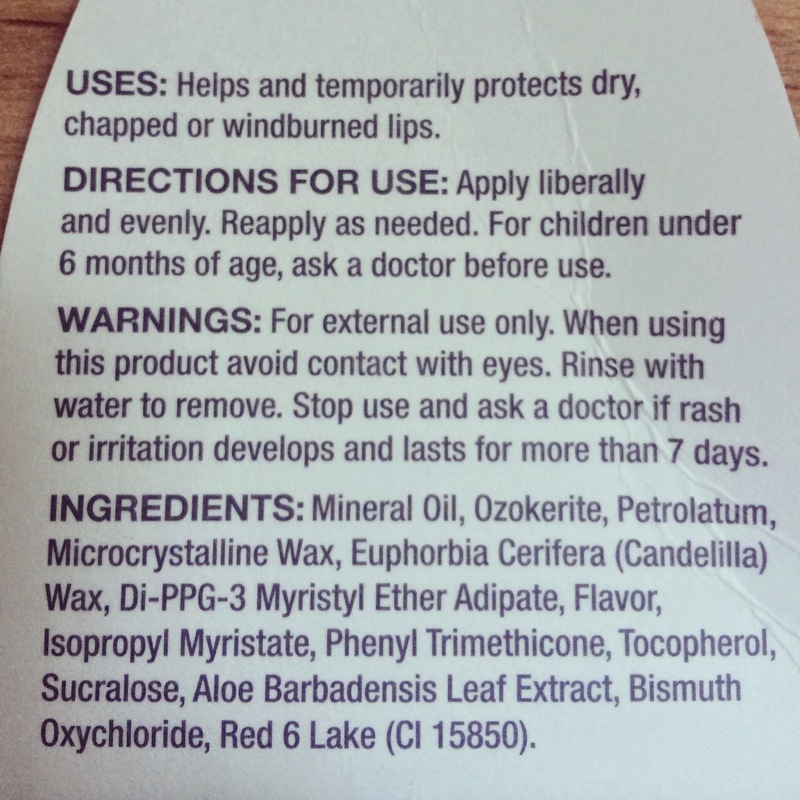 After you remove the lip balm product you will have four parts. The base, the grate, the closing button and the cap. You want to push the grate back into the base and close with the lid. 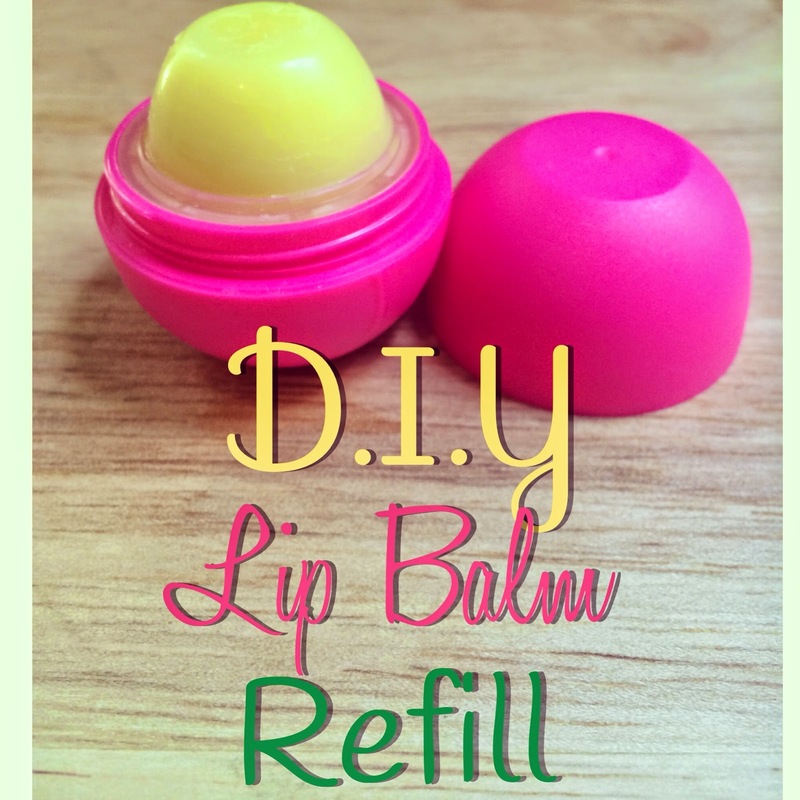 Leave the closing button off so you can add your lip balm recipe. 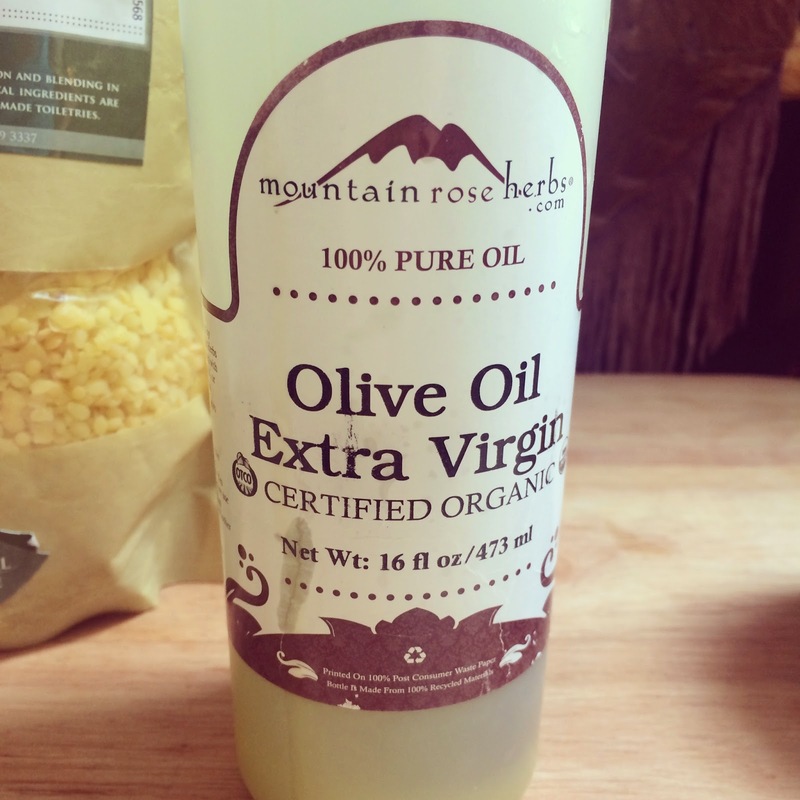 You need 3/4 teaspoon of Mountain Rose Herbs Olive Oil. 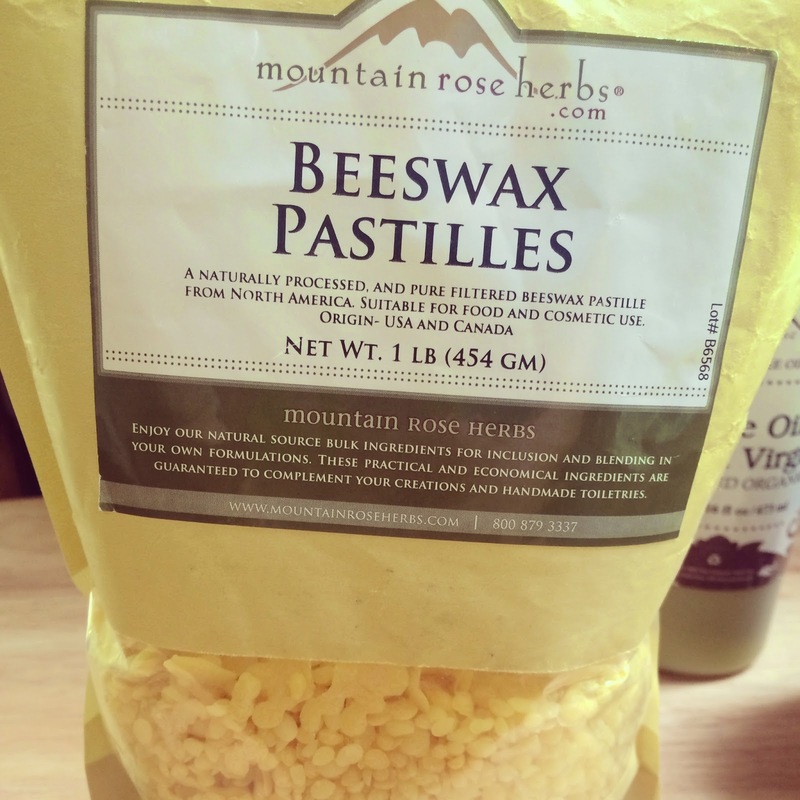 You need a heaping 1/2 teaspoon of Mountain Rose Herbs Beeswax. 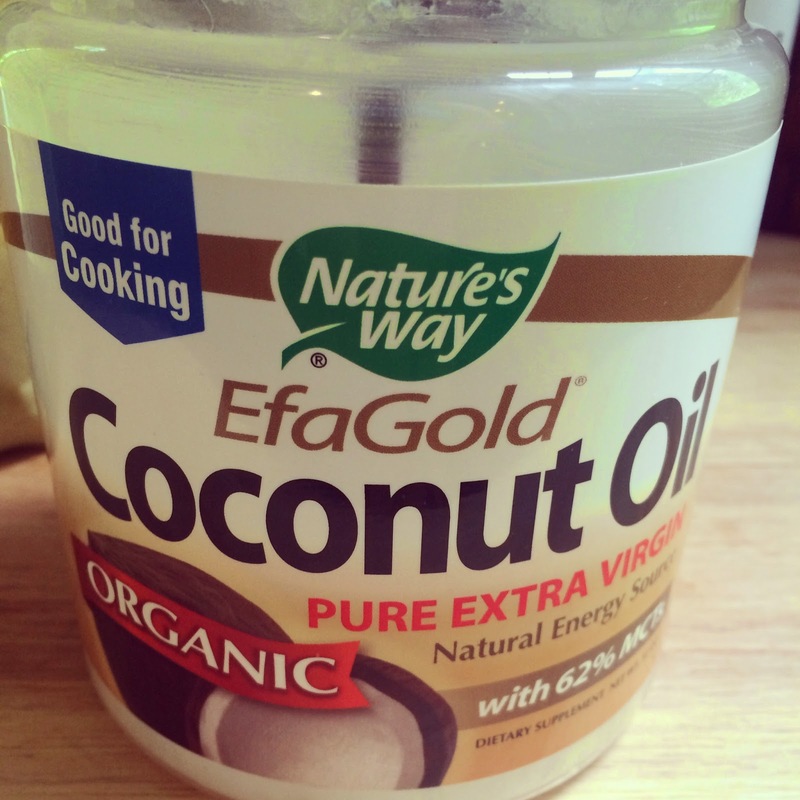 You need 1/4 teaspoon of organic extra virgin coconut oil. 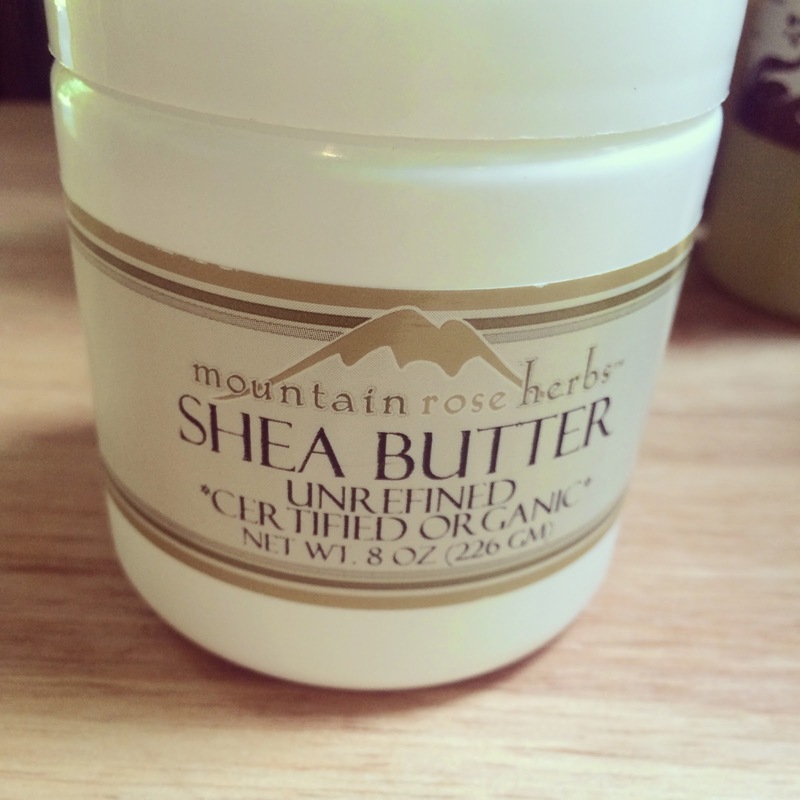 You need 1/4 teaspoon of Mountain Rose Herbs Shea Butter. 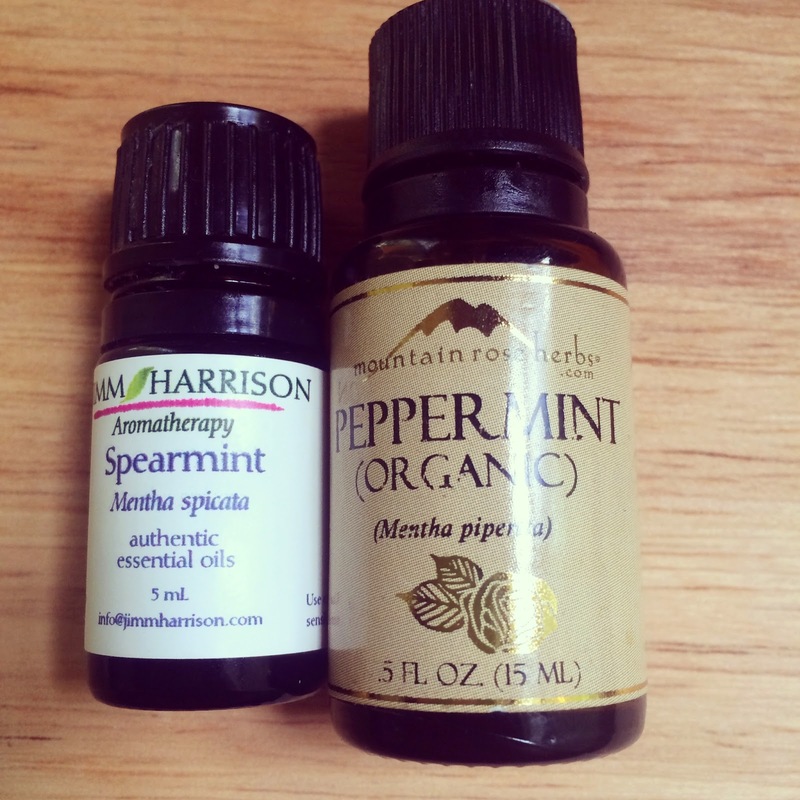 You need 2 drops of Peppermint Essential Oil and 2 drops of Spearmint Essential Oil for a sweet minty lip balm. 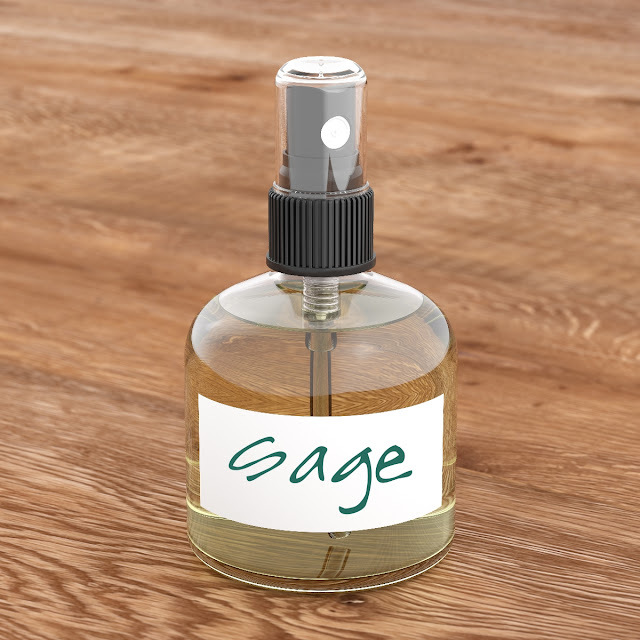 You can also substitute a few drops of orange or lemon or even lavender if you like! 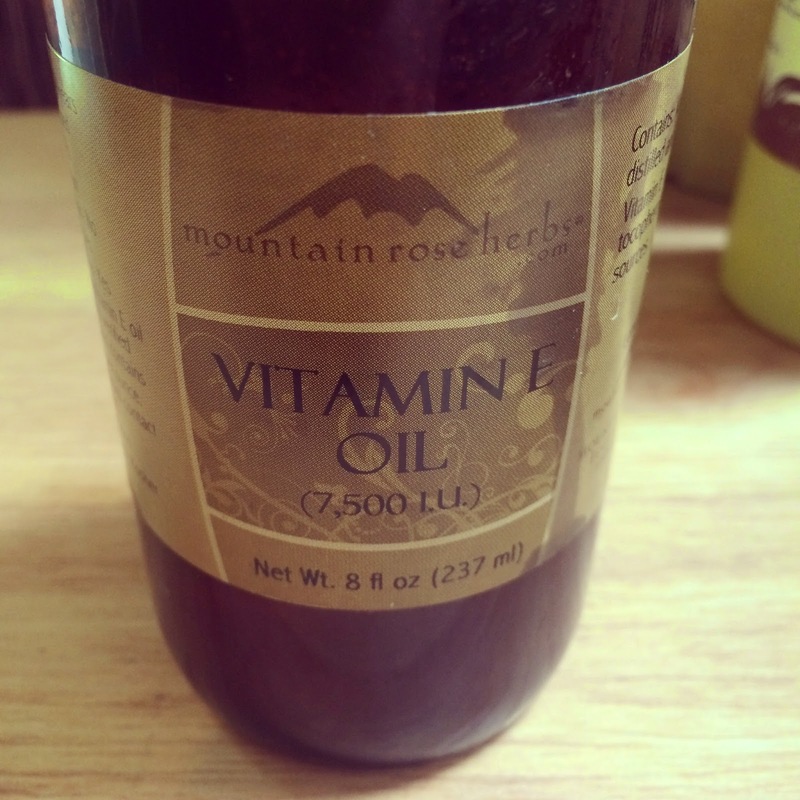 Finally, you will need 1/8 teaspoon of Mountain Rose Herbs Vitamin E Oil. 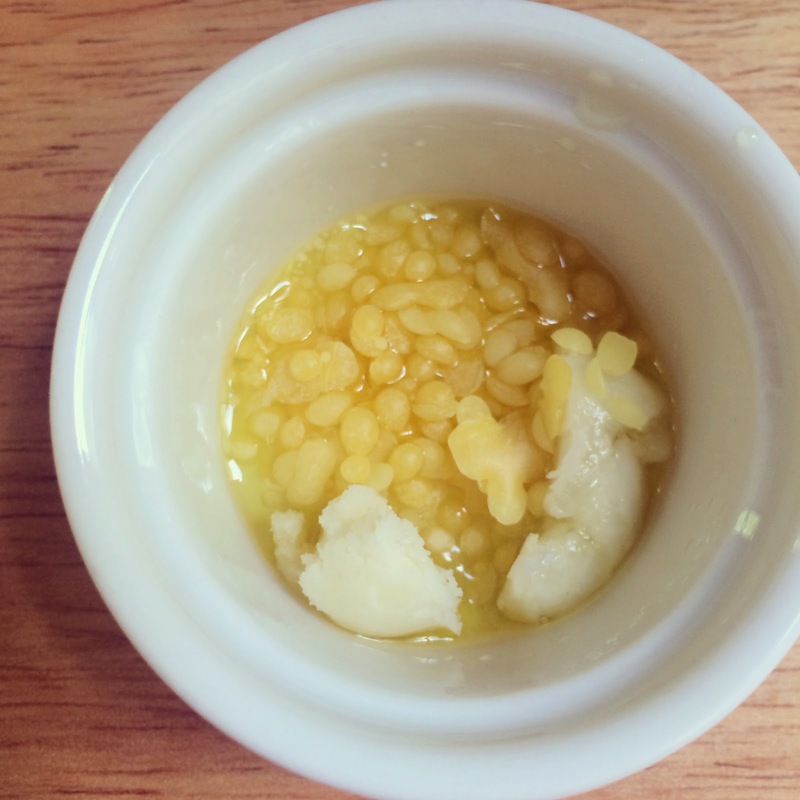 Carefully pour the lip balm into container. Place the closing button firmly back on and allow the lip balm to harden for at least 1 to 2 hours. This is what my lip balm looked like after it set up. PERFECT!! ORGANIC!!! NOURISHING!!! NATURAL!!! This was a super fun recipe!!! 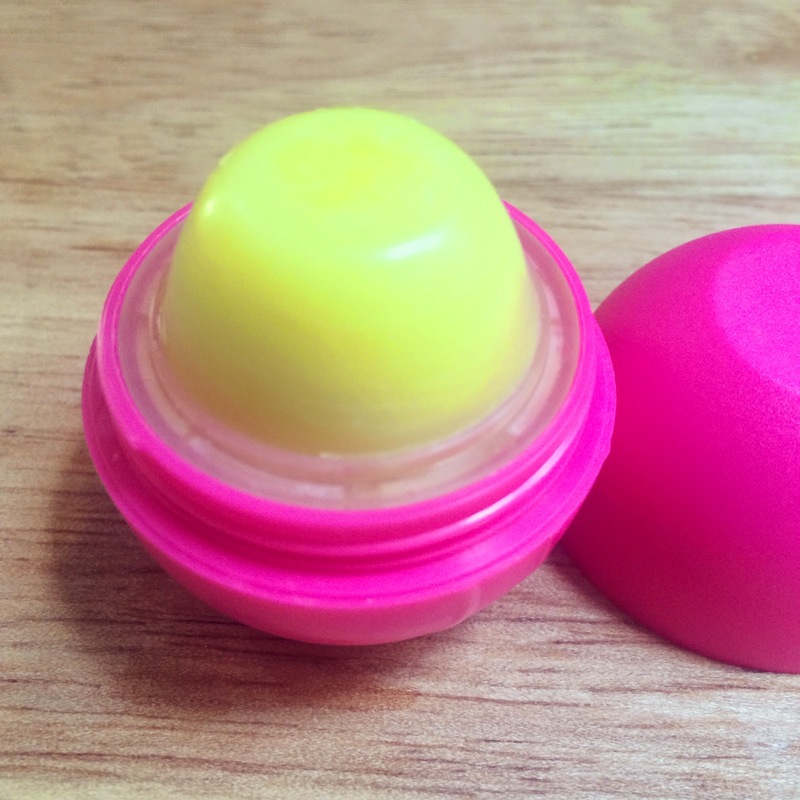 You can find these store brand lip balms at various retailers such as pharmacies, discount stores and even online. 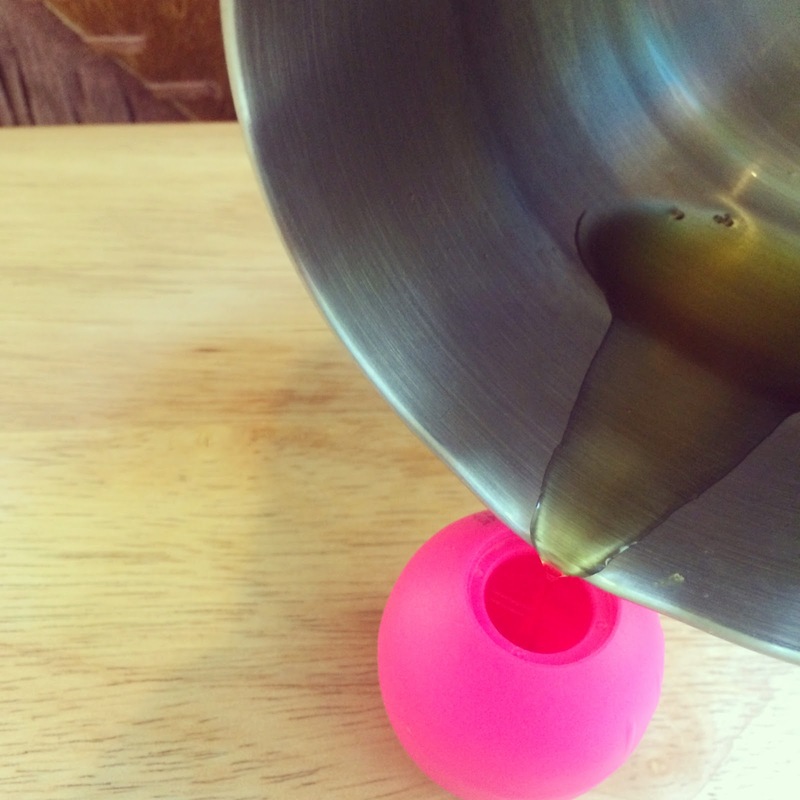 You won't be able to refill the original EOS lip balms because you don't have access to the bottom. 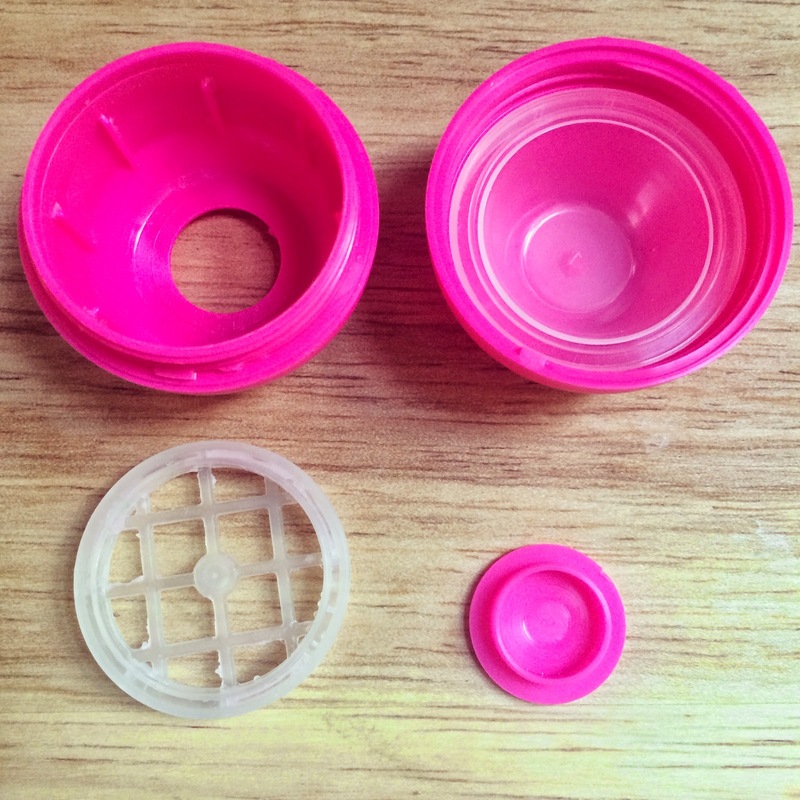 Just make sure that the lip balm container has the removable closing button at the bottom and you can refill the container. You can also find them at Alibaba.com, but you will need to order a minimum of 10,000 containers....LOL!!! I am pretty sure you will be able to refill your same container over and over for several times. Hope you liked this tutorial!! Let me know how it worked out for you.